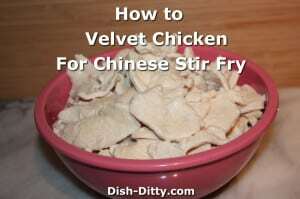 What is velveting chicken? 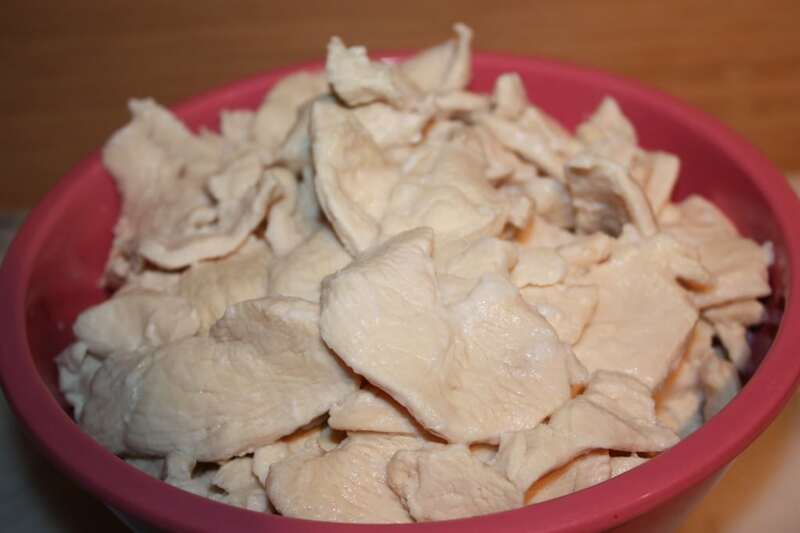 It’s a process where you pre-cook marinated chicken so that when you use it in your stir fry recipes, it is tender, juicy and not over cooked or dried out. 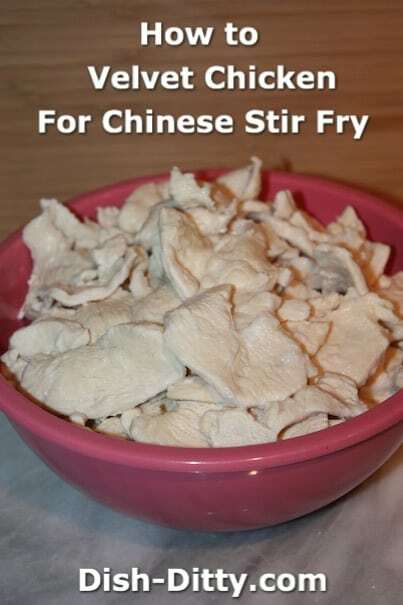 I have spent many a night cooking Chinese food and so many times I wondered “how in the world does the Chinese restaurants get their chicken so tender?”. Well, come to find out, they use this process called “Velveting” to process the meat so that it comes out consistent and perfect ever time. There are several ways to velvet chicken. The most popular is listed below. The other way is to do something similar, but instead of boiling water, you cook the chicken in oil. 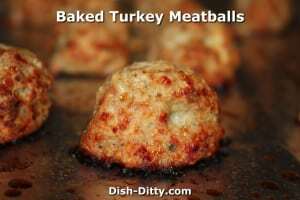 Another way uses baking soda and is a quicker marinade. ** Update 1/3/2015: I tried the baking soda method tonight and it was so easy and simple. 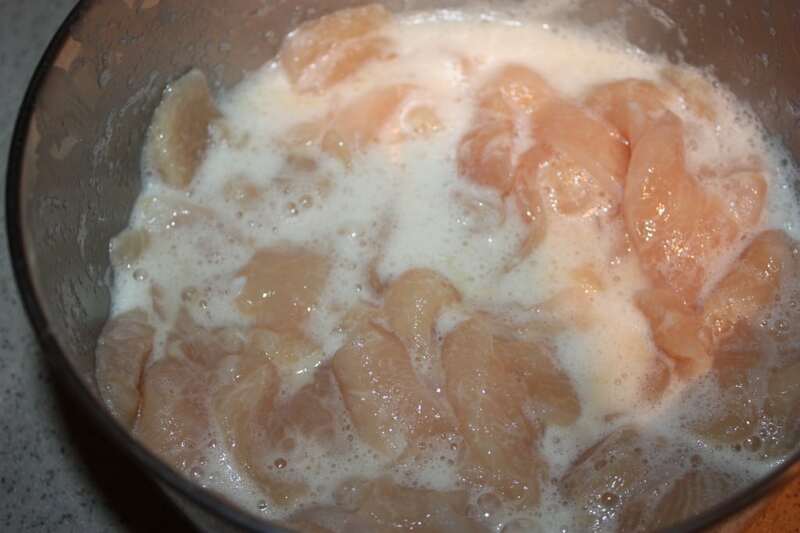 I added about 1/4 cup of baking soda with 3/4 cup of water and added the sliced chicken. Then I let it sit while I prepared the vegetables/etc. It sat for no more than 20 minutes. Then I rinsed it and added the wine/vinegar/sugar/salt marinade with cornstarch and stir fried it. Wow! Super soft and delicious. I’ll create a separate post later for this method, but I suggest you try it. 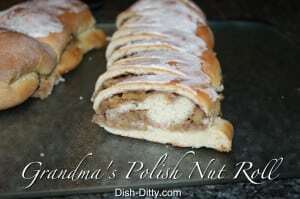 I will be presenting several recipes in the future that use this technique. So, look for recipes labeled ‘Snow White Chicken and…’. 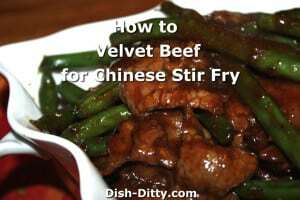 You can also use this method for beef, however, I haven’t tried it. I think beef may need a different wine as well as a longer marinade. 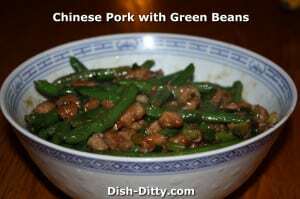 Once I try it, and it is successful, I will post it and hopefully inspire you to try out your hand at some home cooked Chinese recipes. Velveting chicken can be done in advance and chicken can be refrigerated for use in stir fry recipes later. 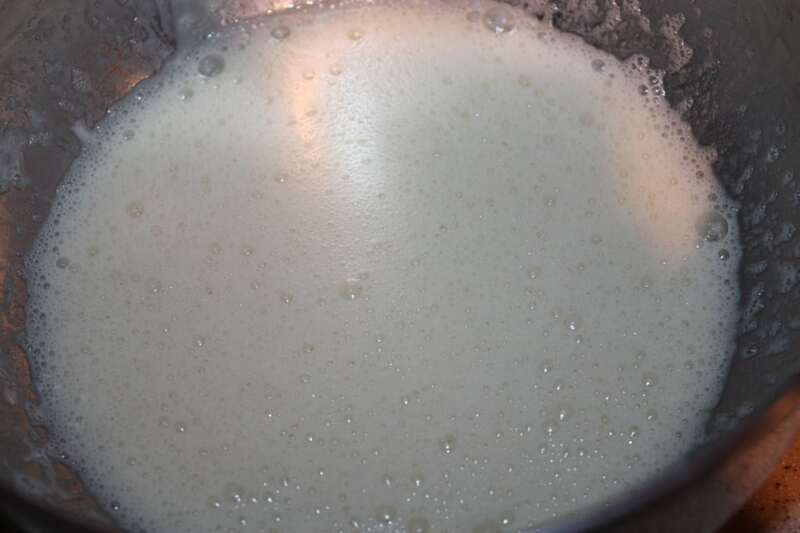 Whisk together egg white, cornstarch, wine, seasoned rice wine vinegar, and salt. Mix in the thinly sliced chicken. 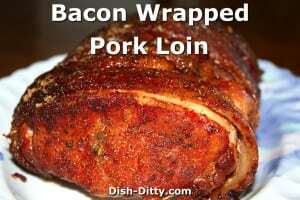 Cover with plastic wrap and refrigerate for 1 hour. Wipe off excess liquid. 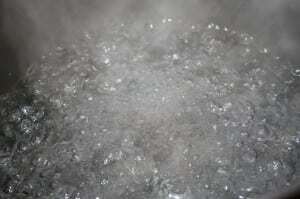 Drop in small batches into boiling water. Boil for about 1-2 minutes, or until chicken is fully cooked. 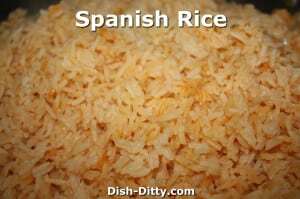 Remove from the water quickly, do not over cook. Use this chicken in your stir fry dishes to create a soft tender white chicken as seen in dishes like Snow White Chicken with Snow Peas. 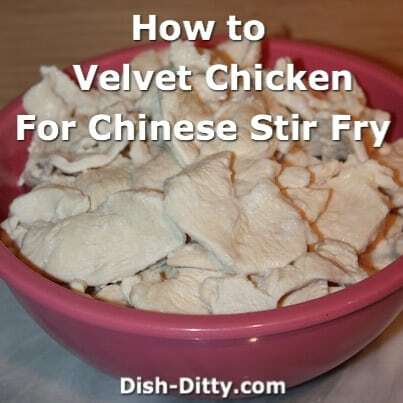 11 Replies to "Velveting Chicken for Chinese Stir fry Recipe & How To"
can you omit the chinese cooking wine and use unseasoned rice wine vinegar and still get velveted, tender meat? 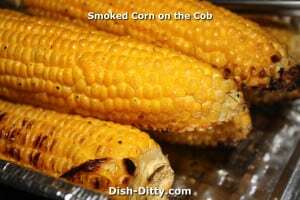 (assuming I use the corn starch and egg white) Also do you recommend stir frying or just cooking on one side and then giving it a flip to the other side? Thanks! 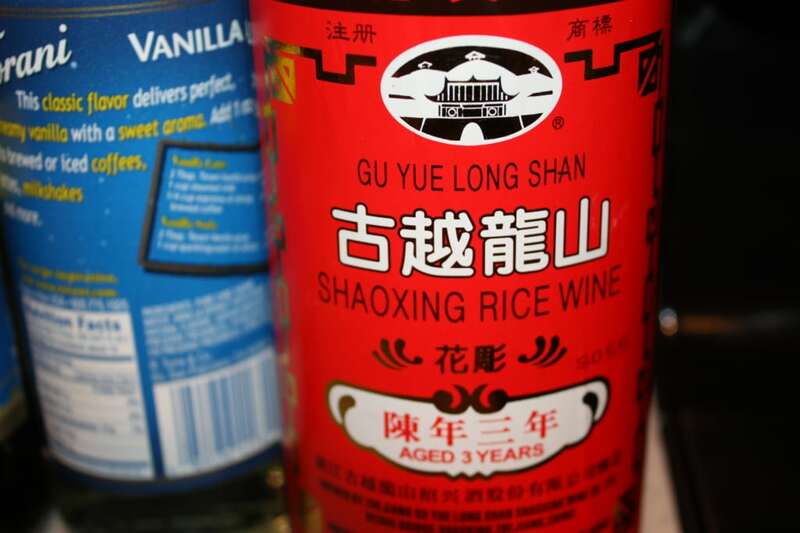 I wouldn’t substitute the wine to the unseasoned rice wine vinegar. You will wind up with a very interesting flavor if you do that. I would instead use chicken broth. And maybe let it marinade a little longer. You can also use any white wine or even Dry Vermouth if you don’t have sherry. In your update on 1/3/2015, can you give the amounts of the ingredients wine, vinegar, salt, sugar and cornstarch ? Then do you add the sauce the recipe calls for? 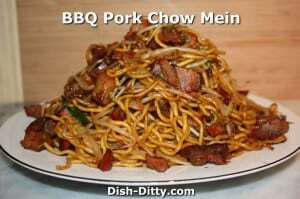 Hi Cathy, for my comment on 1/3/2015, I use the marinade provided in whatever recipe I’m cooking. But here’s a basic marinade that will work with almost any chicken stir fry. You can add white pepper, cilantro, five spice… whatever other flavor profile you want to have in your dish. Or, just use this as the basic marinade and then use the other flavors in your sauce. Another comment: be sure to thoroughly rinse the chicken when using the baking soda method. I find that putting it in a strainer and rinsing for a bit of time is best. 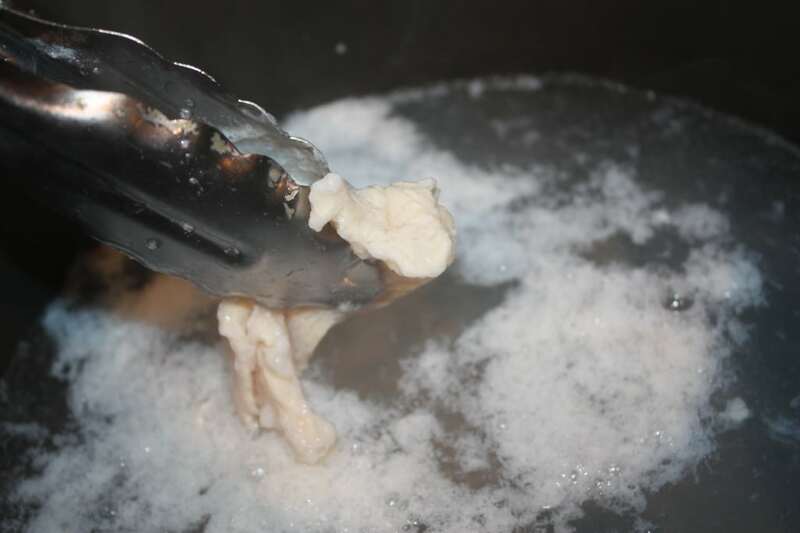 Otherwise, the baking soda may sit on the bottom of the bowl and you might not notice it until you try to add your chicken to the stir fry (which is not fun). Can I omit the egg white? So if you use the baking soda method do you boil it or just let it marinade? Just marinade and then rinse it really, really well. It doesn’t take that long, usually the amount of time it takes for me to cut up the vegetables. This sounds awesome; I can’t wait to try it. 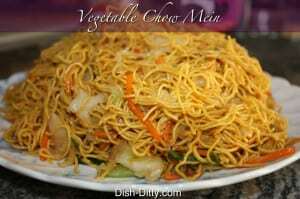 My family of 6 boys (men now) & my husband love Chinese food. Thank you for sharing.